We are a group of students at Enactus working to improve our ever-growing community. We do this by using our business knowledge and an educational approach in developing projects that will create an impact and resolve the many problems and needs faced today for a better tomorrow. ​Enactus Calgary is helping our community move onward by uniting students and leaders to enable progress. 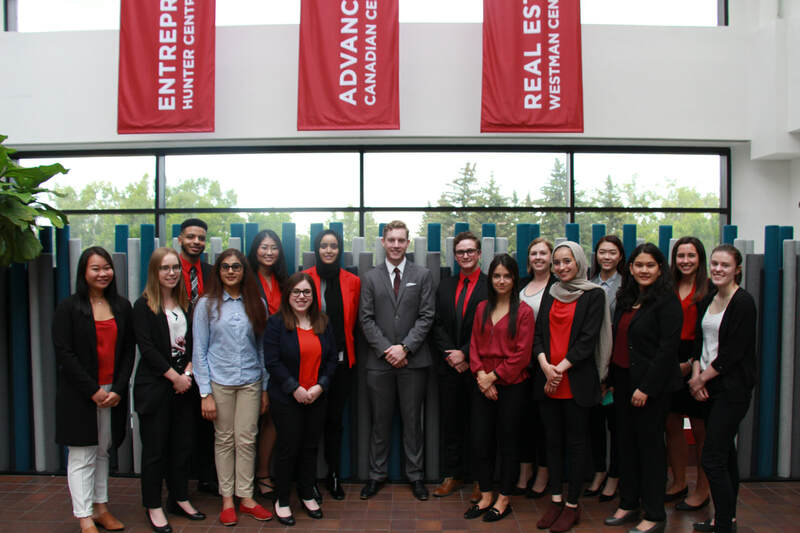 ﻿WHAT'S NEW AT ENACTUS CALGARY?